Roxanne has the Ability to read people of all levels, understand strategic needs, and motivate individuals to excel at their maximum. 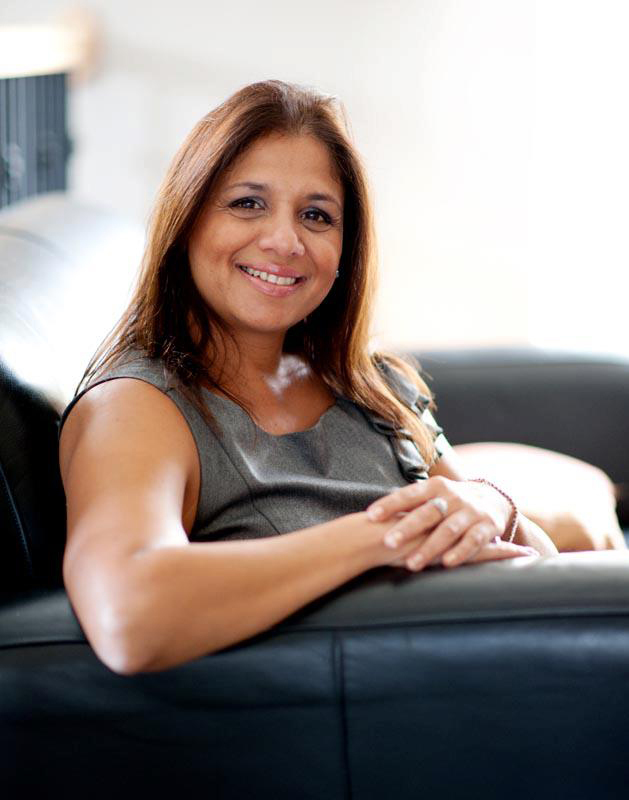 Roxanne is a trusted psychotherapist, advisor on many boards and the founder of Roxanne Derhodge Consulting . She works extensively with individuals,couples,families and organizations to improve their understanding of themselves and communication styles so they can improve their lives either at work or at home. Roxanne Derhodge is a therapist who previously worked with the Metro Toronto Police assisting crime victims, headed an Addictions Unit with the Niagara Health System, and was involved in corporate consulting. She has specialized in areas including managing anxiety/depression, domestic violence and divorce.